Bake your way to success with this hands-on workshop, which will explore & demystify every stage and element of creating a range of hand crafted breads! You will just need great will power not to devour it all fresh from the oven! Do you dream of filling your home with the smell of freshly baked bread? Are you ready to swap the supermarket white for home-made rustic country loaves? 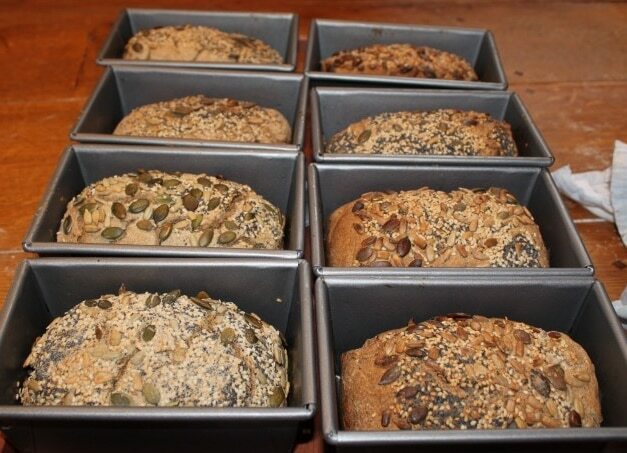 If you’ve ever wished you could make your own bread, then this is the course for you! Bake your way to success with this hands-on workshop, which will explore & demystify every stage and element of creating a range of hand crafted artisan breads…. that you will want to devour fresh from the oven! 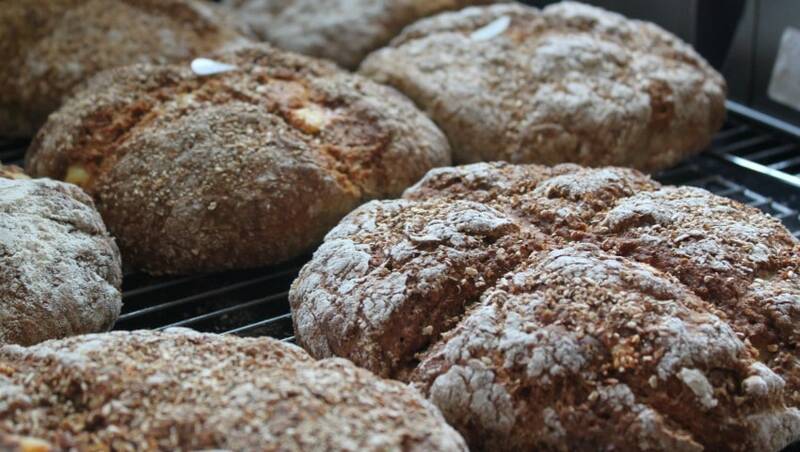 During this hands-on day you will learn how to make a rustic white loaf, a wholemeal granary bread, a herby soda bread, traditional scones and a versatile olive bread. 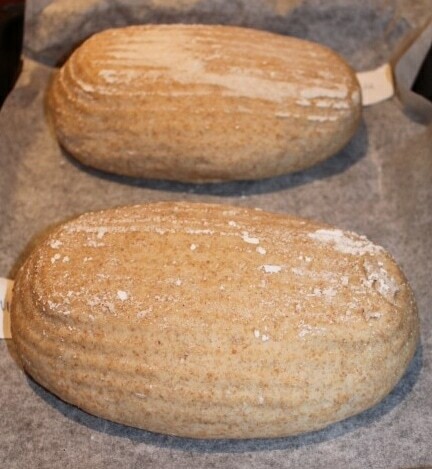 No prior baking experience is necessary; just enthusiasm and a desire to make real bread! Learn the secrets of making great artisan bread, along with tips and tricks on fitting baking into your busy everyday life! The number of attendees on this course will be limited to a maximum of 8.